The lovely guy at ‘The Friendly Grocer’ at Crestwood shops came through on his word. He got Tofurky and Gardein products in. The tofurkey sausages are $9.99 and the tofurkey roast is $19.99 . 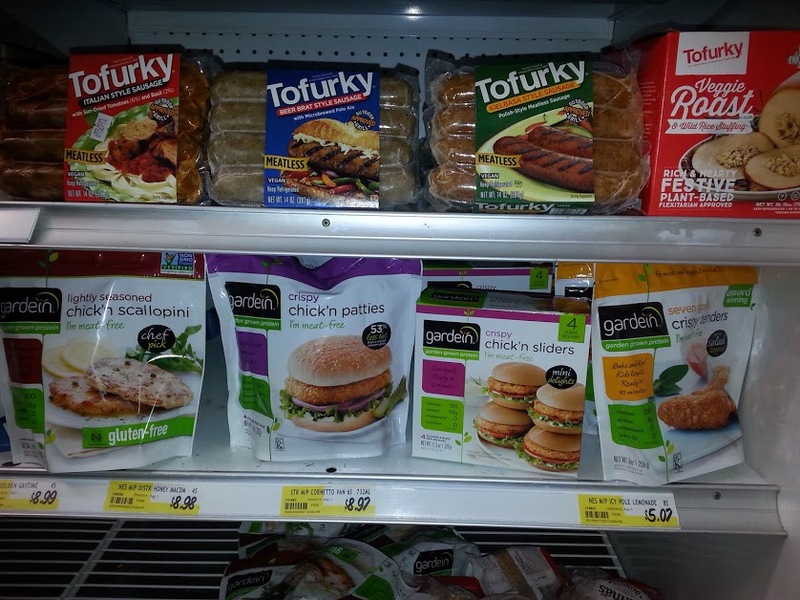 All Gardein is $9.99. This is cheaper than Canberra. I just bought stuff in canberra and paid $12.99 up. Yay. Now you all need to buy from him and tell him you found out from Vegan ACT so that he keeps getting the stock.